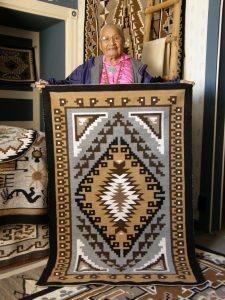 The defenders of Diné land have opposed large-scale resource extraction in the Navajo Nation for over forty years. 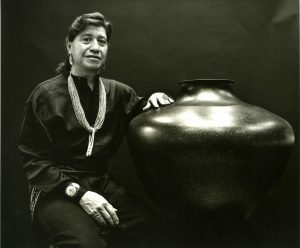 Throughout their resistance, they argued that development is a violent arm of capitalism that seeks to destroy Diné life; in response, they created a politics of relational life to contest and ultimately reverse the decline of Diné ways of being. 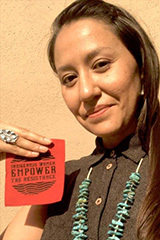 In this talk, Melanie Yazzie examines the historical and material conditions that gave rise to this politics of relational life and describes its central role in anti-capitalist decolonization struggles in Diné Bikeyah and beyond. This event is free and open to the public. The presentation will take place in the Eric S. Dobkin Boardroom on the SAR campus. Advanced registration is encouraged.